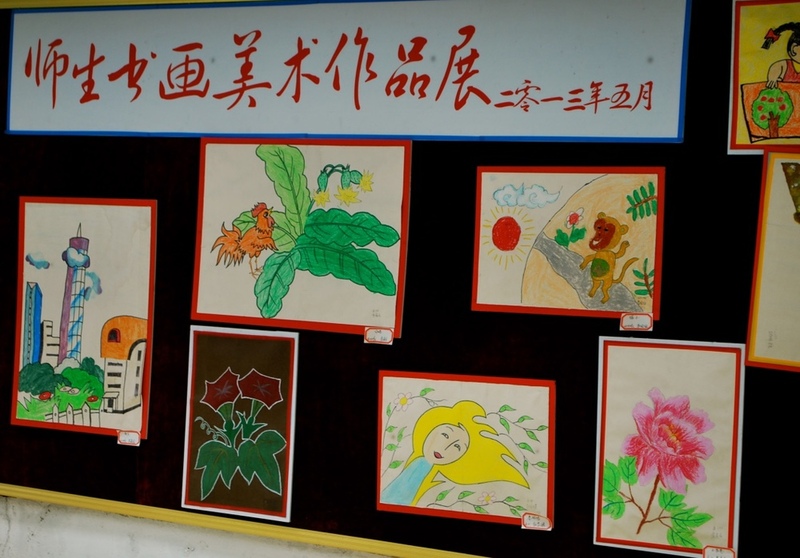 Education projects in China benefitting underserved children and youth in resource lacking communities. Since Deng Xiaoping ushered in an era of market-­oriented economic development in 1978, China has experienced varying degrees of economic growth. With this has come a significant rise in the quality of living for a population of more than 1 billion people, though the increased wealth inequalities have been unkind to the less fortunate. China has several pressing concerns such as water scarcity, pollution, disparities between the more urban eastern coast and the more rural western area, and continued political restrictions. Education in the country is government provided, and is free from ages 6-­15; students in more developed areas have some of the world’s highest math, science, and literacy test scores. 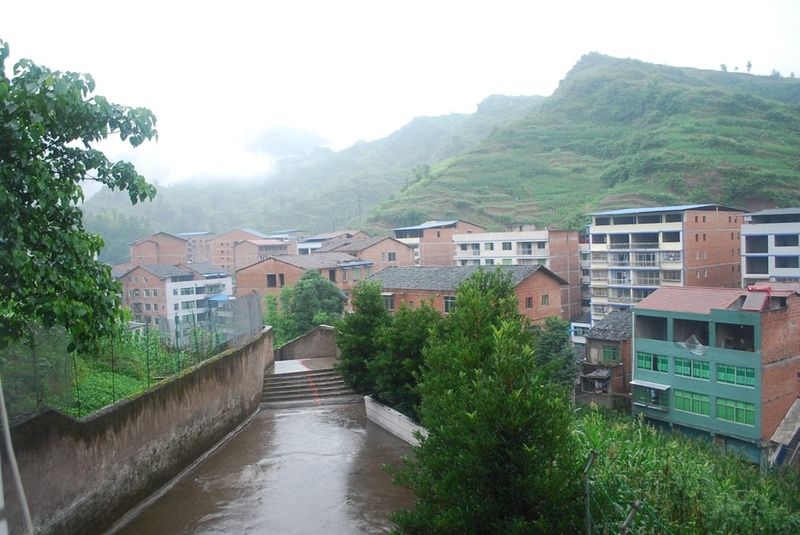 However, undocumented immigrant children and children located in more rural areas, especially in the western provinces of China, have limited access to education, lack of facilities, and higher illiteracy rates, meaning there is still urgent need for improved educational systems in the underserved areas. There are more than 20 million migrant workers in China. Most migrant workers are not able to pay for their children’s education; they have no choice but send the children to disadvantaged privately run schools. Most private schools don’t have sufficient capital, and do not have the necessary facilities to provide a good environment for education. Shambala Foundation’s First Job Experience Program gives university students the opportunity to gain valuable hands-on experience working in the education field, while rural primary school students benefit from additional education hours during summer and winter months. PaperSeed partnered with Shambala foundation in 2017 to launch the Design Your Life program for 10 Bai Minority women. 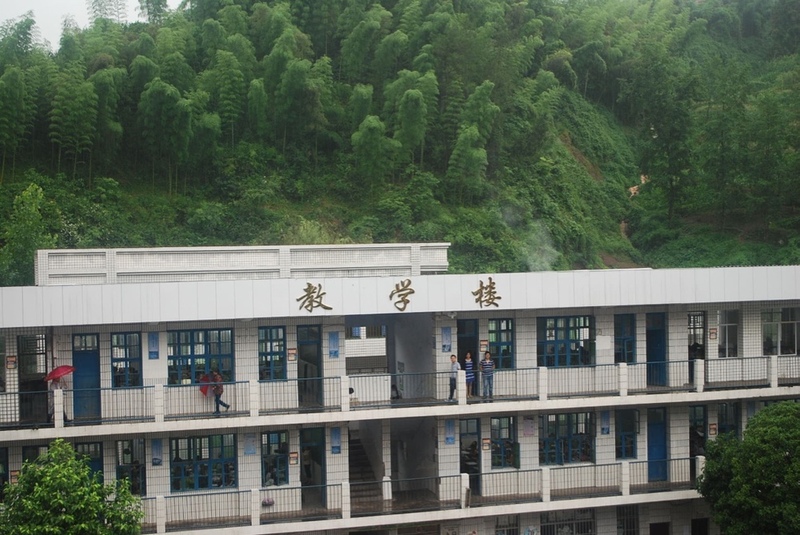 In 2016, we initiated a project to build an updated library and computer lab for a school in rural China. Supporting and upgrading rural schools is one way to ensure that all students receive the quality education they deserve. 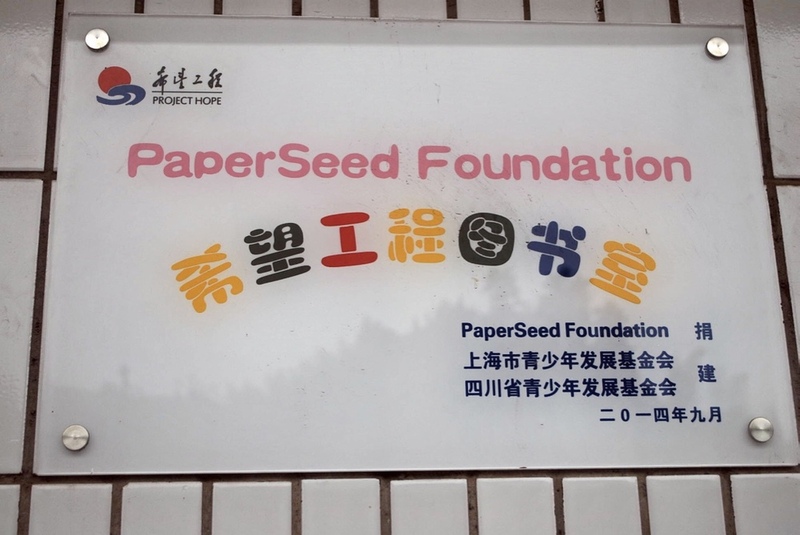 Working together with generous donors, CellMark and partners, the Education Bureau and the China Youth Development Foundation (CYDF), PaperSeed provided . . . In the Yangdong Primary School there are 3 grades, with about 650 pupils, but there was only 1 computer lab with 10 outdated desktop computers.